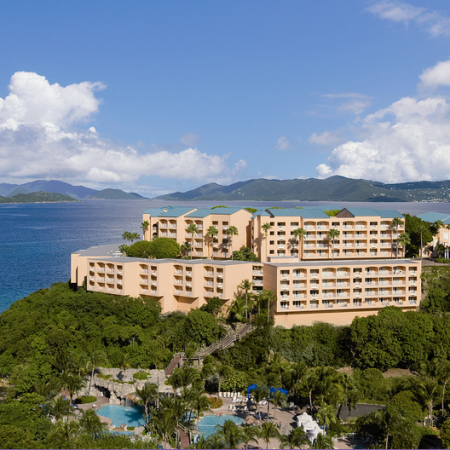 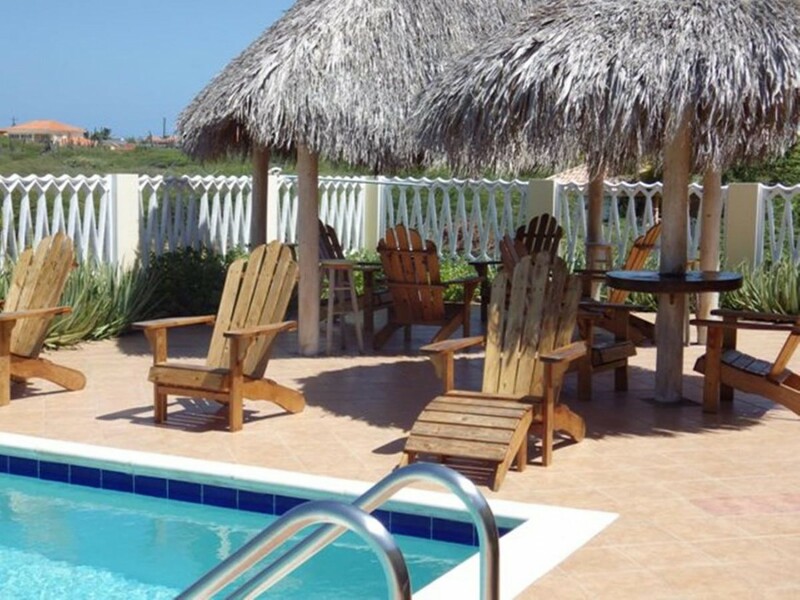 We are 2 min drive from Palm Beach and 5 min drive from Eagle Beach & close enough to restaurants and shopping, yet far enough away to feel relaxed and taste our peaceful island atmosphere. 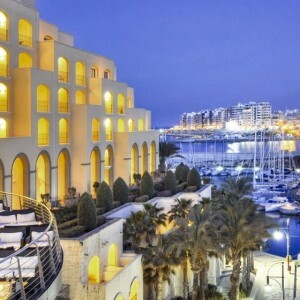 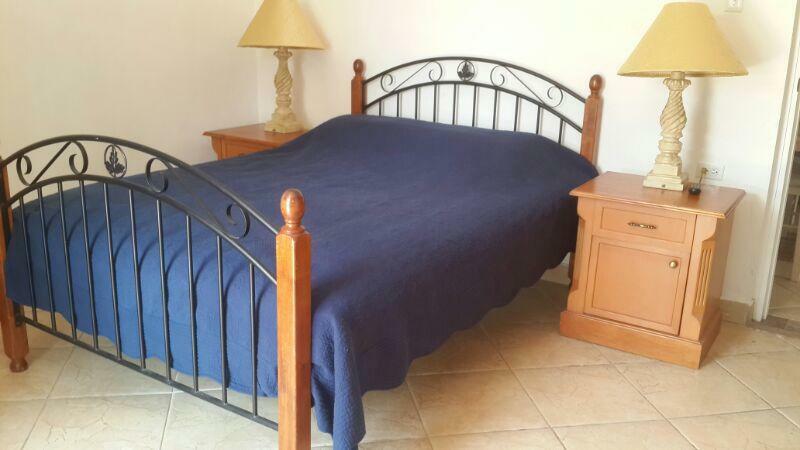 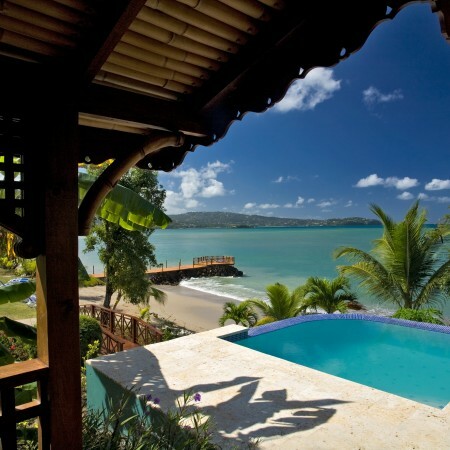 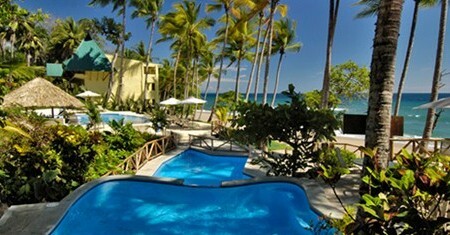 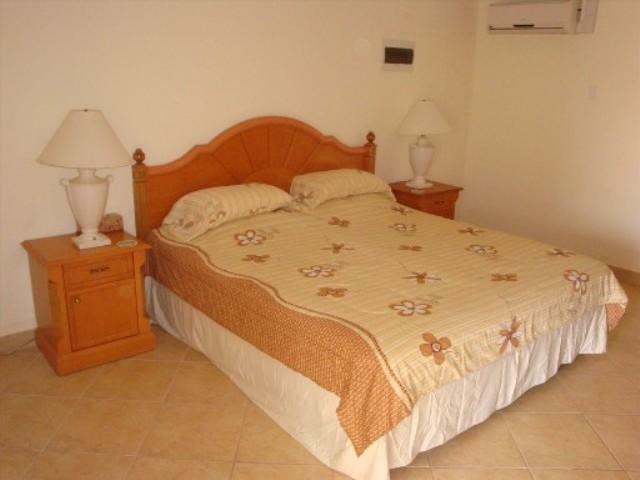 The Cunucu Residence consists of 4 one-bedroom apartments, 1 two-bedroom and 1 studio apartment. 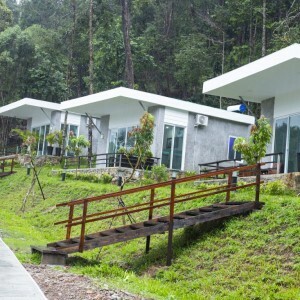 Each 1 bedroom has its own unique configuration and vary in size from 510 sq.ft. 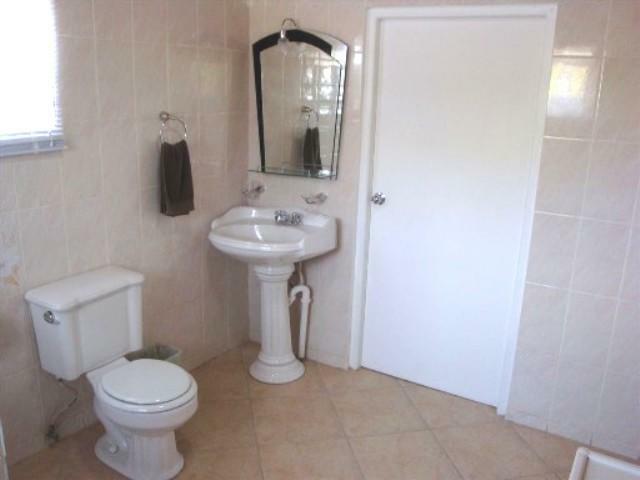 to 655 sq.ft. 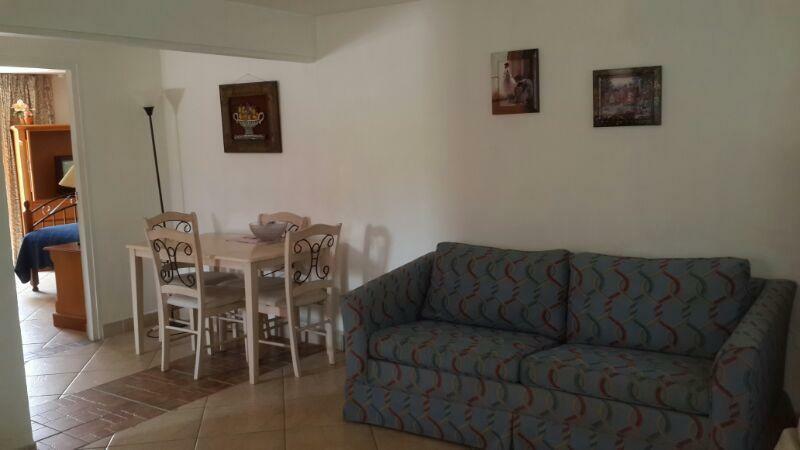 The exceptionally large Studio is 500 sq.ft. 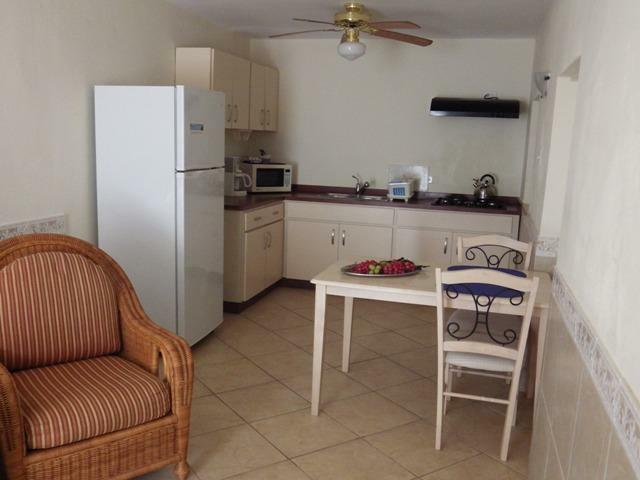 and the 2 bedroom is 800 sq.ft. 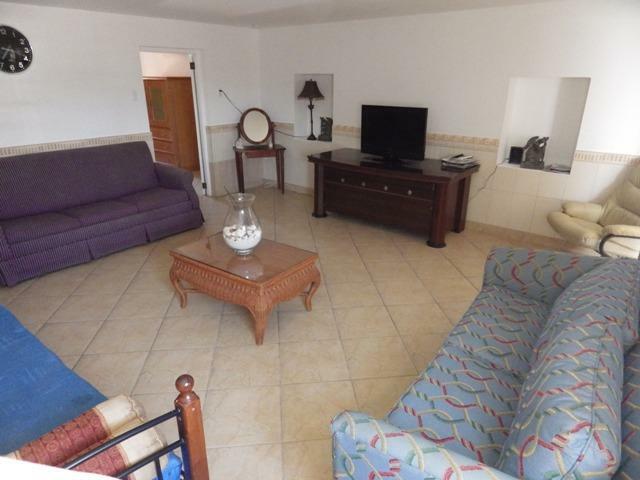 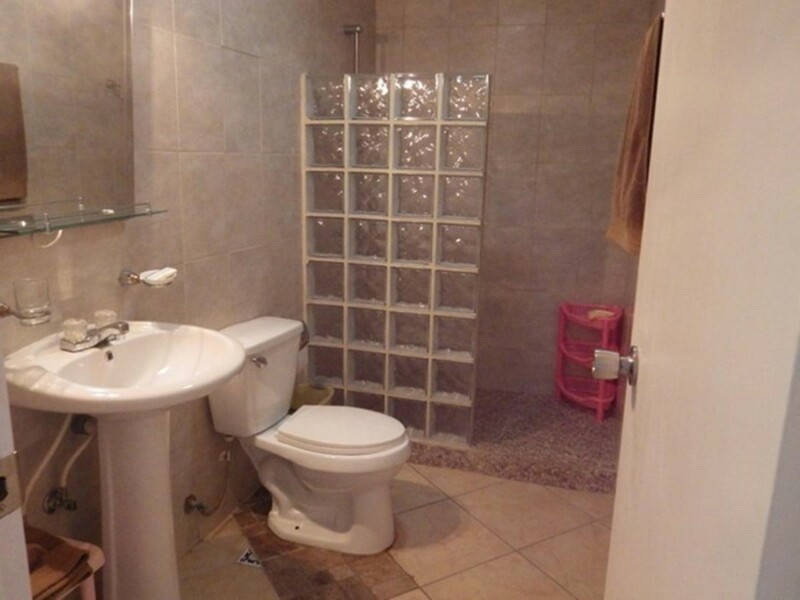 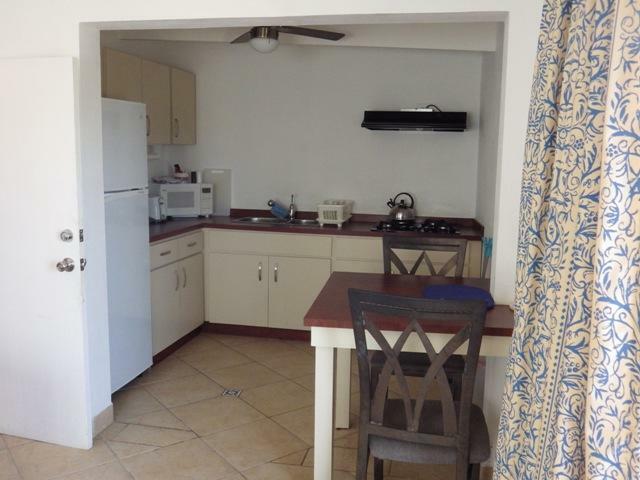 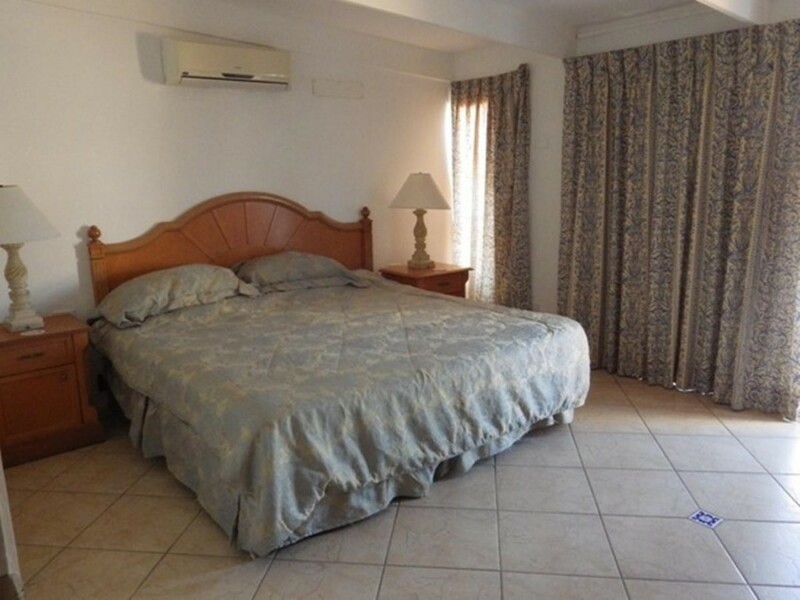 Each fully air-conditioned apartment features a private bathroom, modern kitchen, spacious living areas, with all apartments leading out to your private patio and our private swimming pool for our guests. 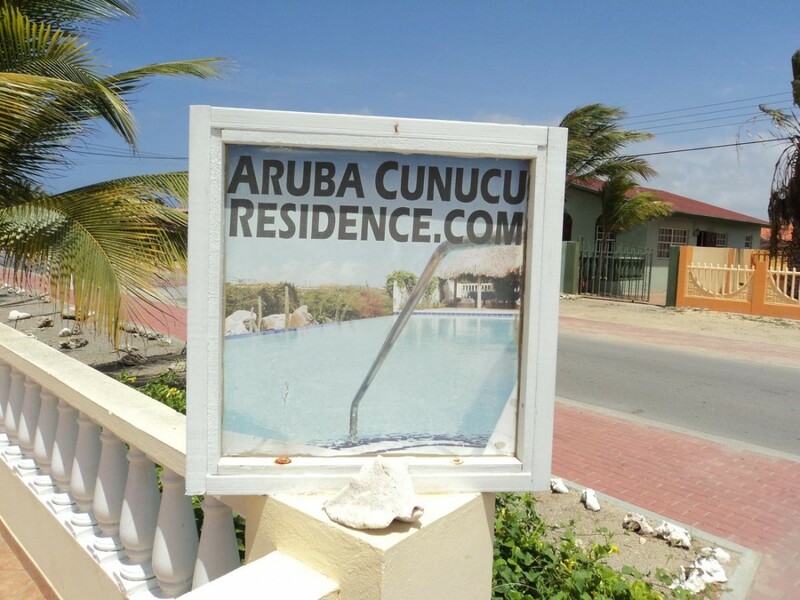 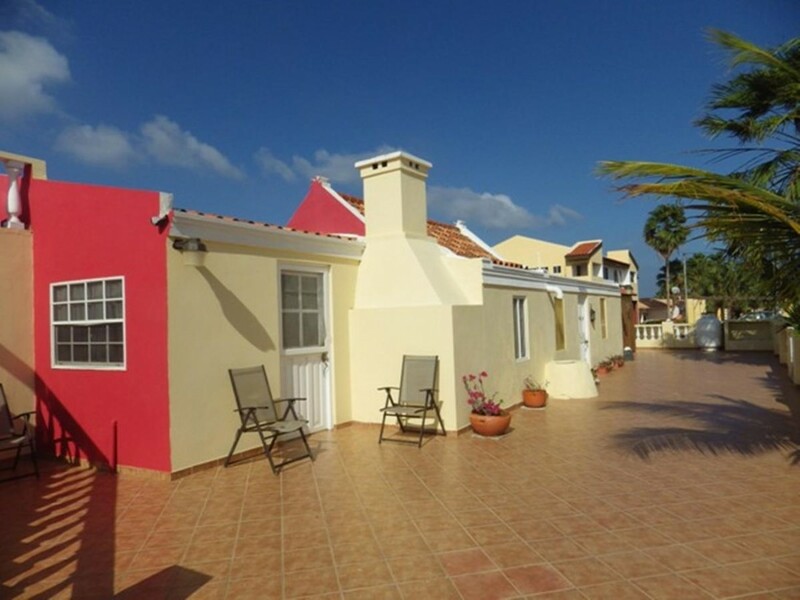 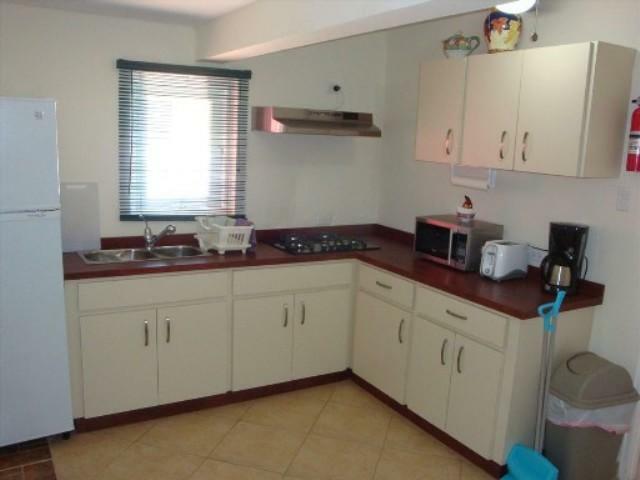 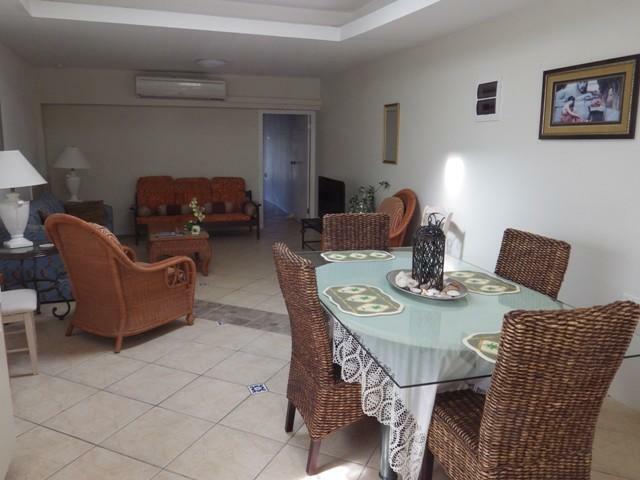 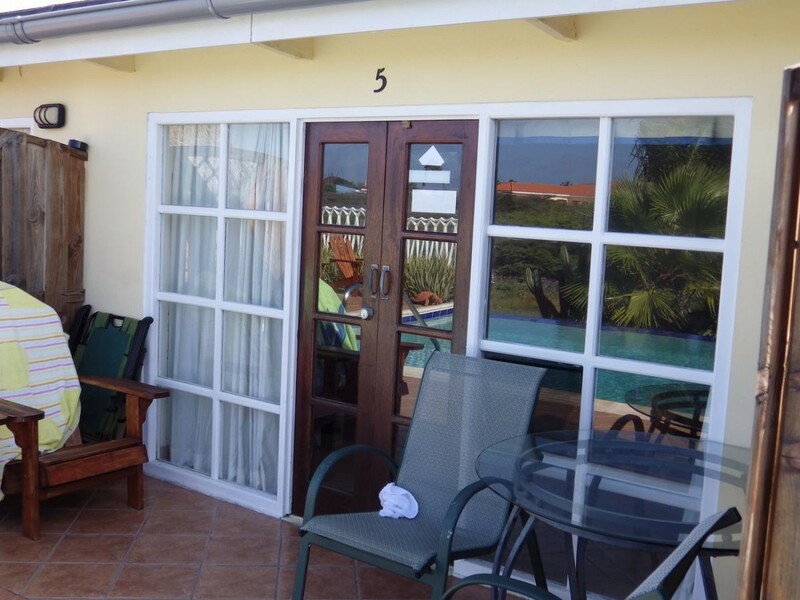 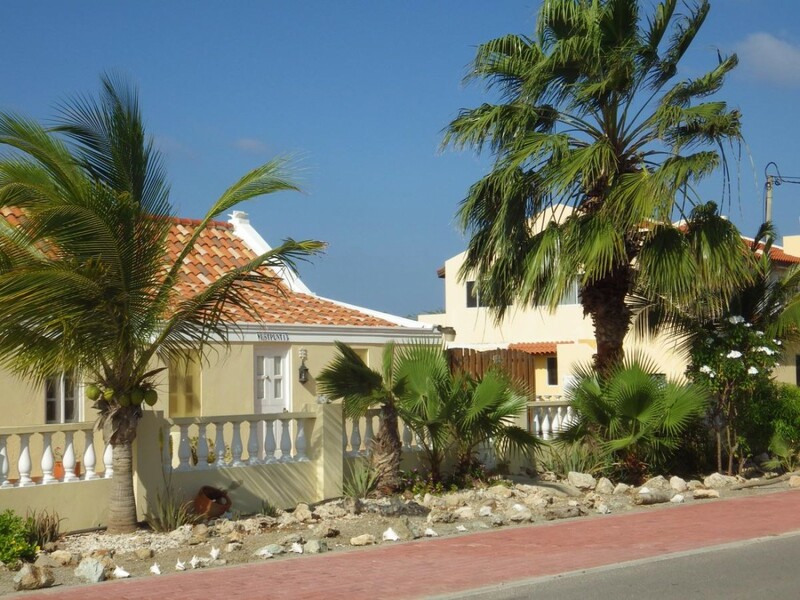 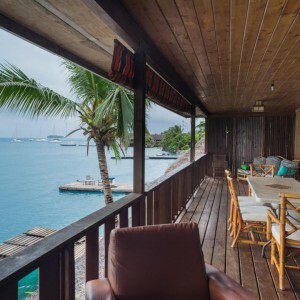 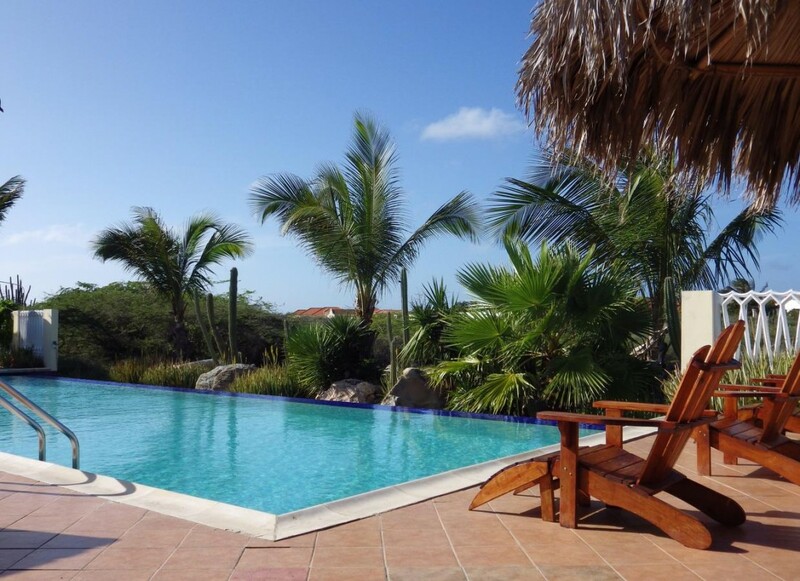 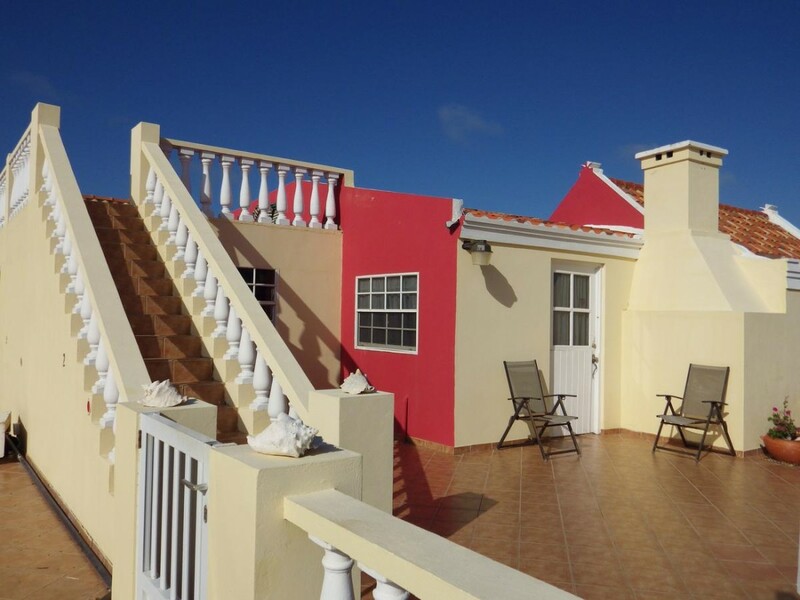 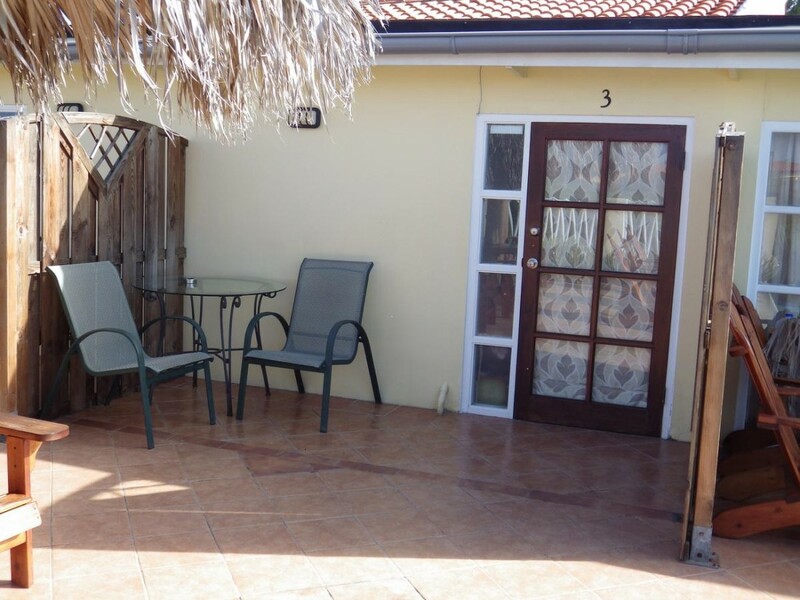 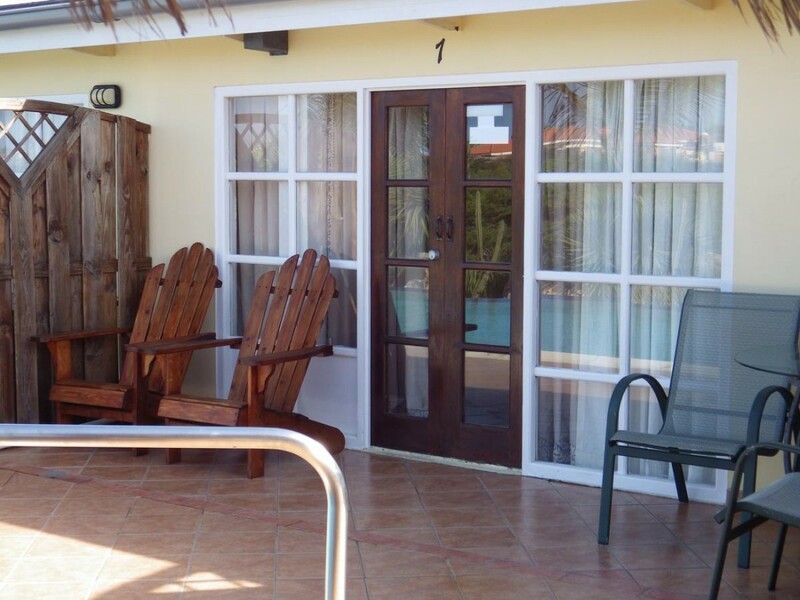 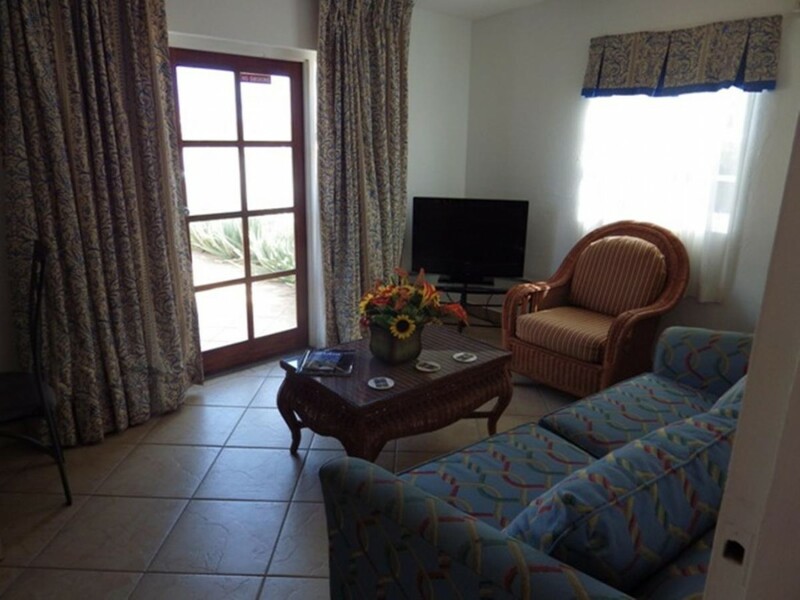 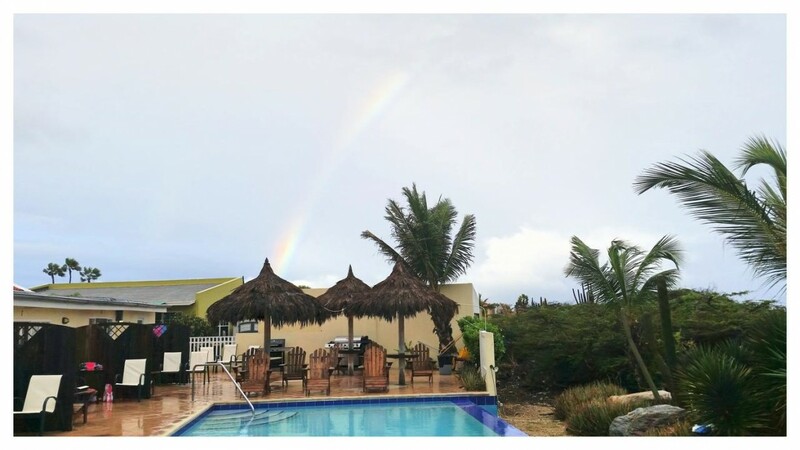 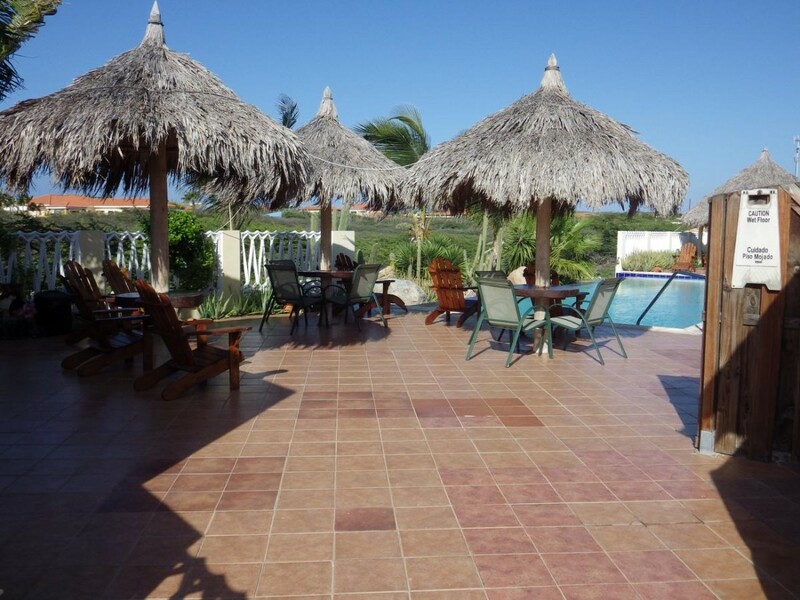 The Cunucu Residence is just minutes away from Aruba’s premier golf course, Tierre del Sol, and a short drive to Palm Beach or Eagle Beach, which has windsurfing and snorkeling areas. 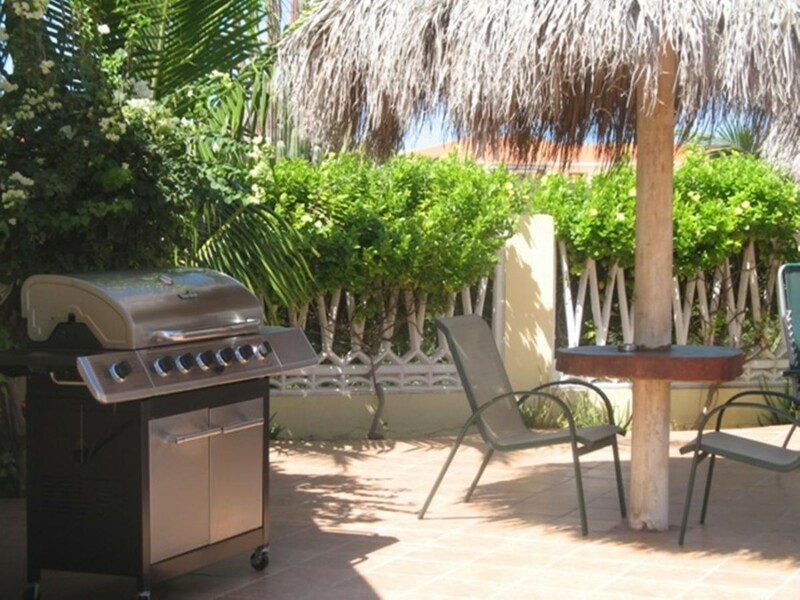 If you enjoy local shopping, you can venture downtown to the famous shopping district in Oranjestad, where you will find a world-class selection of merchandise within the scores of stores located in several malls. 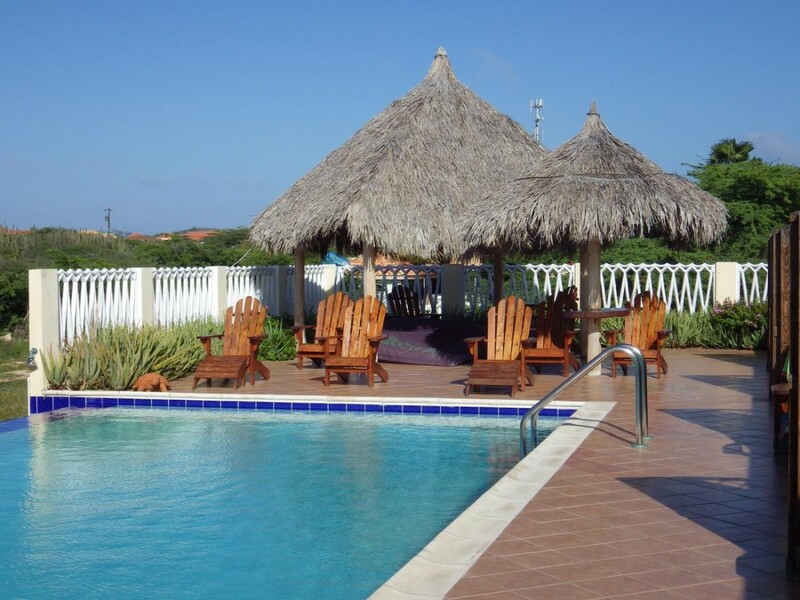 The Cunucu Residence offers something for everyone and is the perfect place for families to get together and enjoy Aruba’s crystal-clear blue water and fresh ocean breezes. 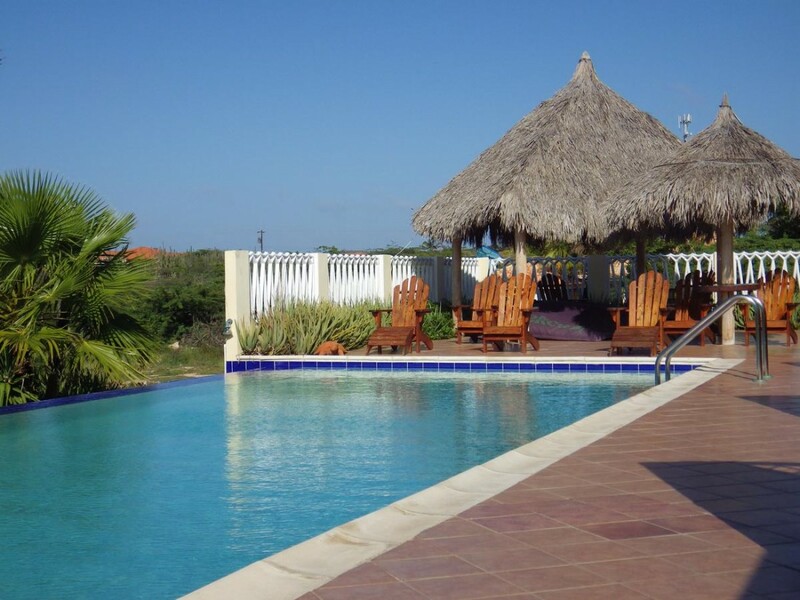 *** We offer the Most Affordable Rental Car in Aruba Island – Ask us for details.